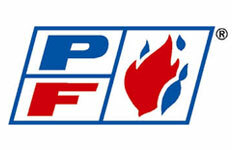 We sell 12 items made by POWER FLAME. This page shows items 1 to 12. 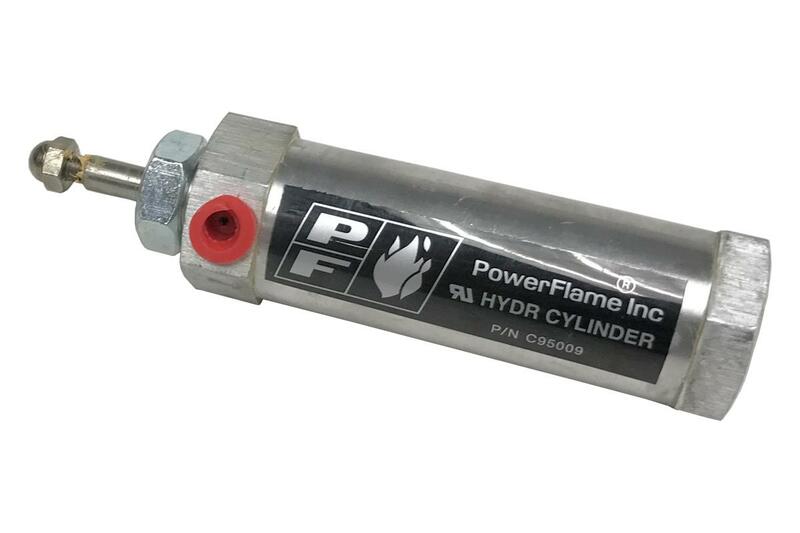 POWER FLAME BLOWER WHEEL 6 1/4" X 3" X 5/8"
POWER FLAME BLOWER WHEEL 7" X 3" X 5/8"